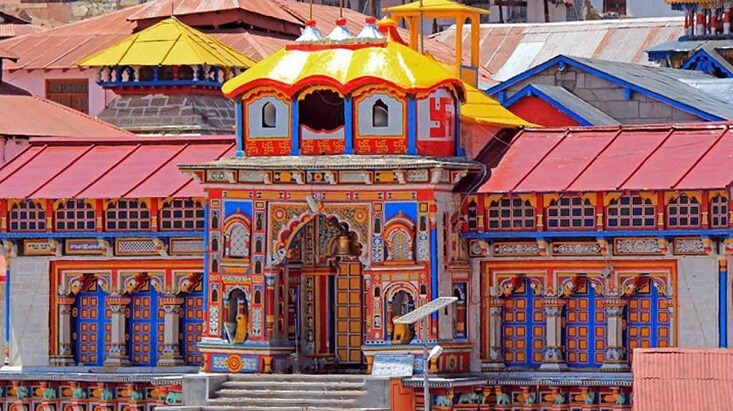 One of the most popular pilgrimage destinations in the Indian sub-continent, Uttarkashi is a stopover for tourists embarking towards Gangotri. 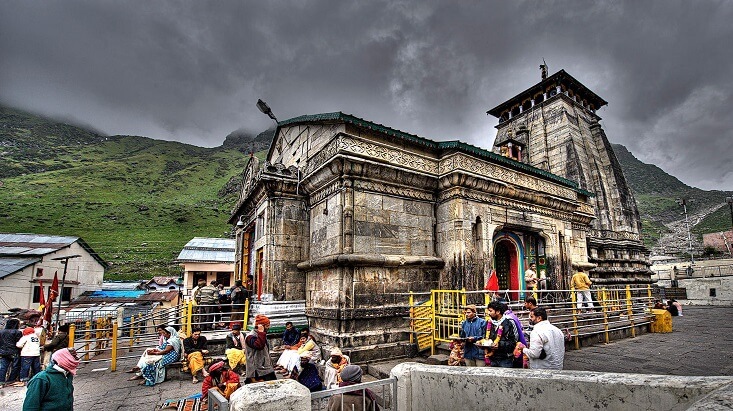 Every year when the most awaited Chardham Yatra starts, this placid getaway turns into a hub of tourist activity with travelers thronging the place either seeking ‘moksha’ or searching food for their adventure hungry soul. 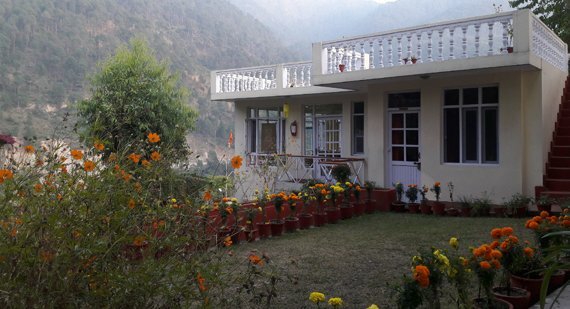 But very often the common man fails to answer the query where to stay in Uttarkashi. 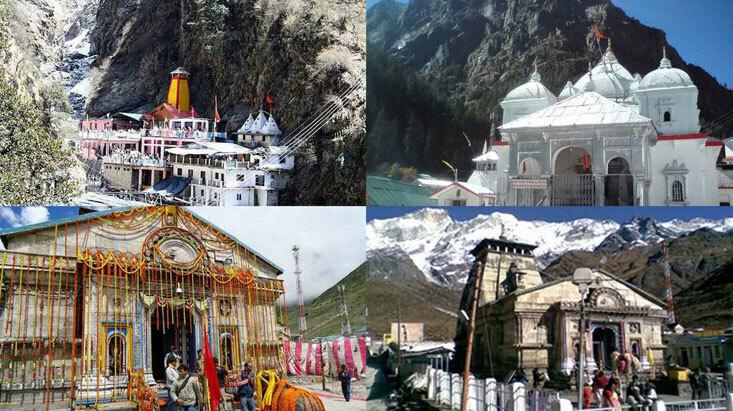 To help you find all types of accommodation options during your most awaited Chardham Yatra or much needed break, we have prepared a list of top hotels in Uttarkashi. Hotels in this category provide the basic amenities which are a must for carrying out day to day to activities. Comfortable stay, excellent room service and decent standard of hospitality encourage the tourists to visit the hotels listed in this category. 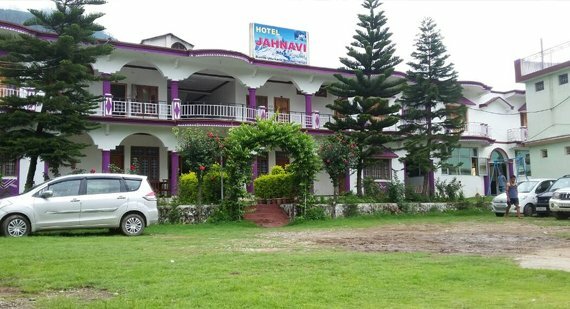 One of the best hotels in the budget category, Hotel Jahanvi meets the needs of guests who are looking for basic amenities within an affordable range. The hotel attracts attention for its exotic location by the mountain side and offers fascinating views of the gurgling river meandering through the nearby valley. The hotel is located only 4 km away from Barethi and the travelers will find an excellent combination of both urban and natural splendor in its classy living rooms. The rooms are categorised into two categories with sophisticated decor and required furnishing. 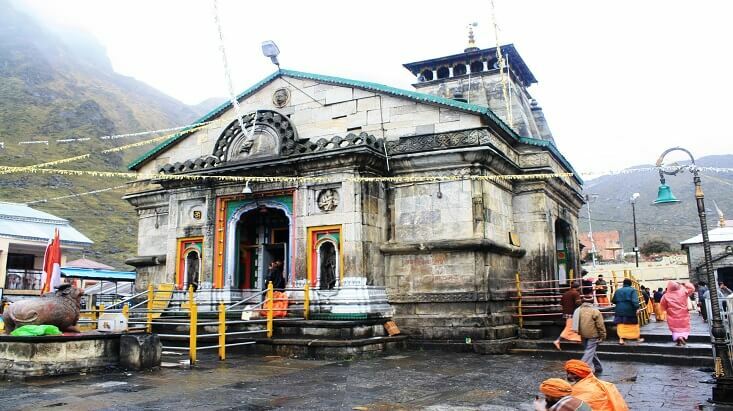 There is a Shiva temple just behind the hotel which gives a pious feel to the entire surrounding. The in-house vegetarian restaurant offers a wide variety of scrumptious dishes to choose from. If you are looking for a staying option which should be reasonable in price and meet your basic needs, Hotel Divine palace should be your pick without any second thought. 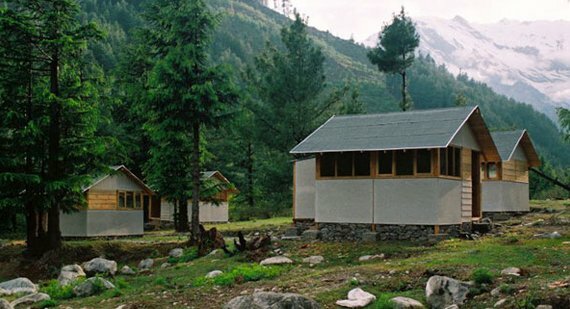 It is located on Gangotri Road on a picturesque location with lush greenery as the backdrop. The rooms are divided into two categories i.e., Deluxe and Super Deluxe rooms. Warm welcome of the hotel staff and excellent facilities brought to the guests easily let one feel like being at home. 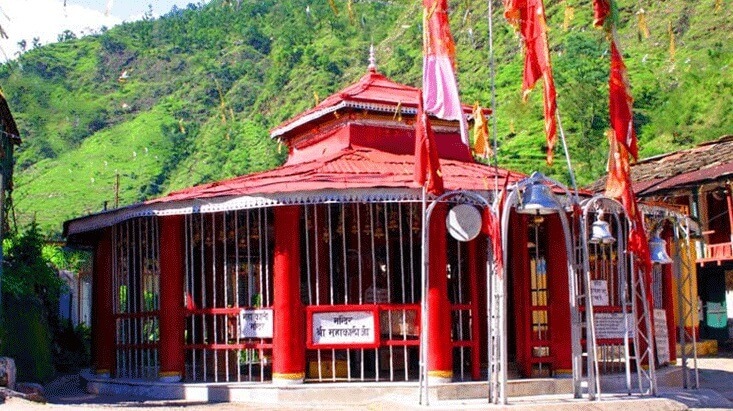 Uttarkashi bus stop is only 5km away from the hotel and offers best connectivity to the neighboring states. 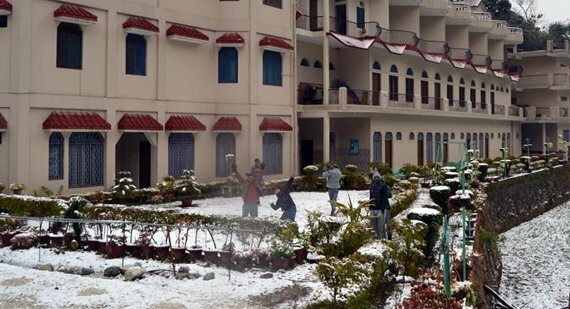 Hotel Monal Tourist Home serves as an ideal stay option for those who love to spend time amidst serenity abundant. Tourists, who would love to get intimate with nature, should plan to stay in this hotel. 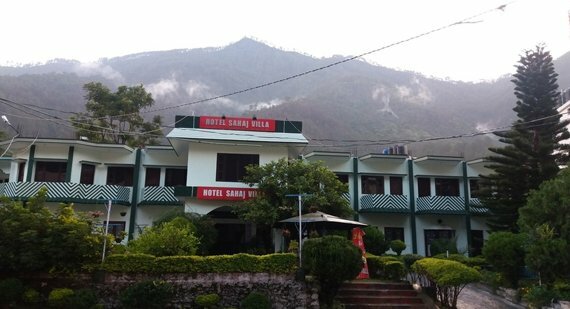 The hotel is located at a very close distance from Uttarkashi town and connected to the main town by good roads. The hotel is a two-storied building and takes care of the need of guests personally. The sitting area of the hotel encloses a small library where book lovers can spend leisure. The restaurant of the hotel brings delicious home cooked food provided the order is made in advance. A cosy stay, Hotel Shivalinga is built to meet the needs of guests who have a refined taste. 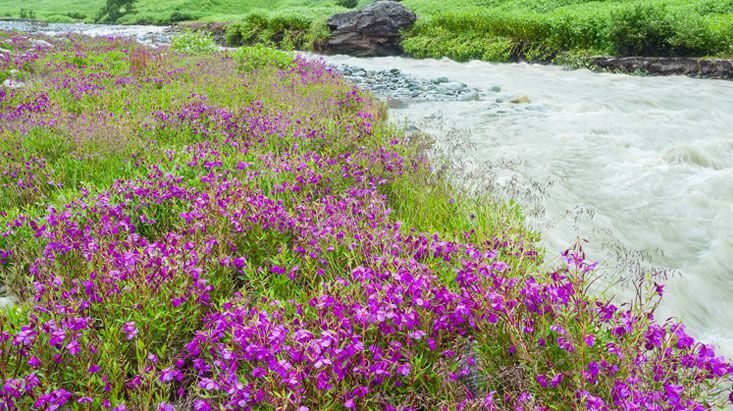 The complex is strategically built on the bank of river Bhagirathi Ganga. 42 spacious rooms are pleasantly set and look impressive for its quiet ambiance. The rooms are built with exclusive designs to recreate the feel of staying on mountains. The attached balcony to its suits brings wonderful opportunity of sighting the panoramic views of the holy Ganga. In house multi-cuisine restaurant presents all vegetarian dishes along with Garhwali. Get refreshing Ayurvedic massage in its wellness centre. Corporate individuals can arrange official meet in its spacious conference and seminar halls. 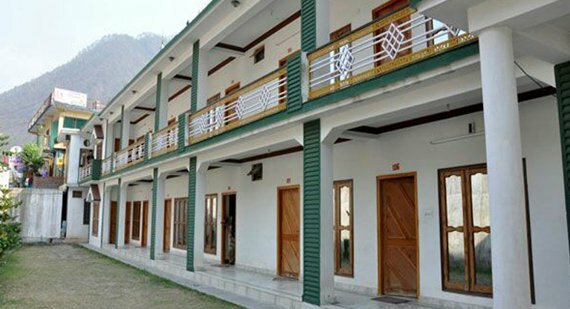 If you are on your way to Badrinath and want to halt along the way for a night, Hotel 5 Element can be an ideal option for you. The hotel brings all basic amenities within an affordable range. This 3 start hotel has three categories of stay options such as Deluxe Lake View Room, Deluxe AC Lake View Room, and Deluxe Suite. Special care is taken to maintain hygiene and cleanliness. The restaurant brings wonderful opportunity for the guests who can enjoy scrumptious ethnic food. Strategically built in the lap of Mother Nature with picturesque Himalayan Mountains at the back drop, Sahaj Villa is a deluxe hotel on the main Uttarkashi – Gangotri road. Artistically built accommodation presents calm and serene environ to enjoy while spending time with your close ones. To enhance your comfortable stay the hotel offers a number of premium facilities. Spacious, airy and well furnished rooms make your stay cozy. The hotel brings beautiful accommodations both for vacationers as well as individuals dealing with business houses. The hotel houses 36 furnished rooms with deluxe and super deluxe facilities. Whether you book a family room or double bedded inter-connecting rooms, each will make you feel at home. 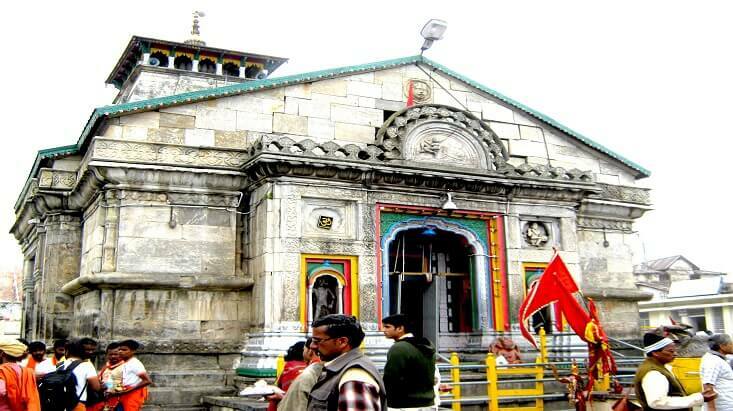 The travelers of Chardham tour who are seeking relief from fatigue can plan for an overnight stay in this hotel. 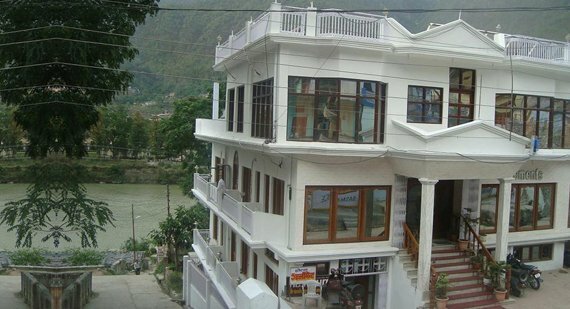 Built in a picturesque location with Himalayan Mountains and Bhagirathi River at the backdrop this hotel brings deluxe facilities at a reasonable price. The hotel offers mouth-watering multi-cuisine food, laundry service, parking facility and recreational facilities. The tourists who hardly think about their budget while going for an accommodation, luxury category is exclusively brought for them. Ultimate cozy accommodations with lavish amenities, majestic ambiance, and standard hospitality of the staffs prompt visitors to spend their special moments with dear ones. 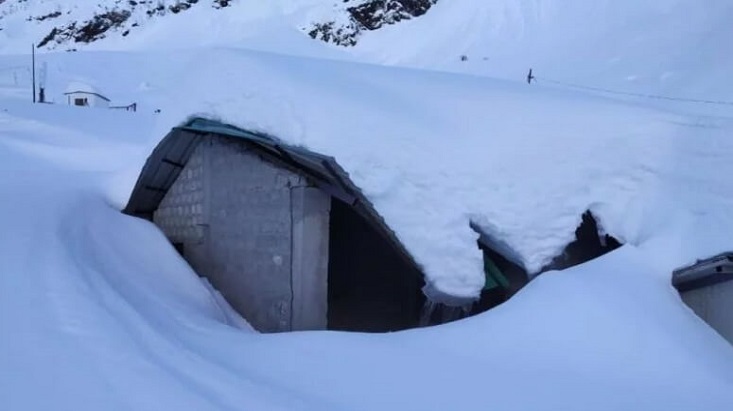 A popular name in the luxurious stay category on the way to Gangotri, Hotel Shikher Nature Resort is an exotic hotel on the bank of Bhagirathi Ganga. An ideal place for a cool retreat, this resort offers all the important facilities to make your stay lavish. 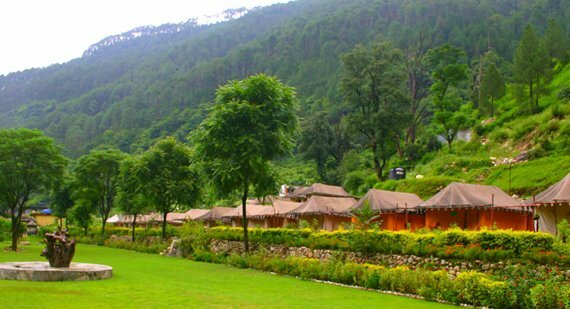 The resort is surrounded by lush greenery in a calm and composed environ and makes one feel the real charm of spending time in the lap of mother nature. 22 rooms are brought with tent-like designs and multihued flower garden boosts the natural view. 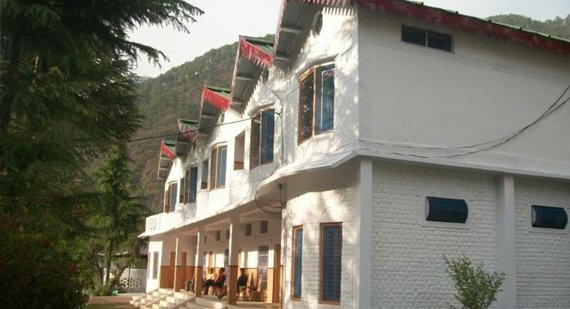 Located in the heaven like state of Uttarakhand, Harsil, Hotel Harsil Retreat welcomes its guests with warm greeting. Built in a picturesque setting on the bank of river Jalandhari, this hotel brings excellent opportunity to bring one closer to the nature. 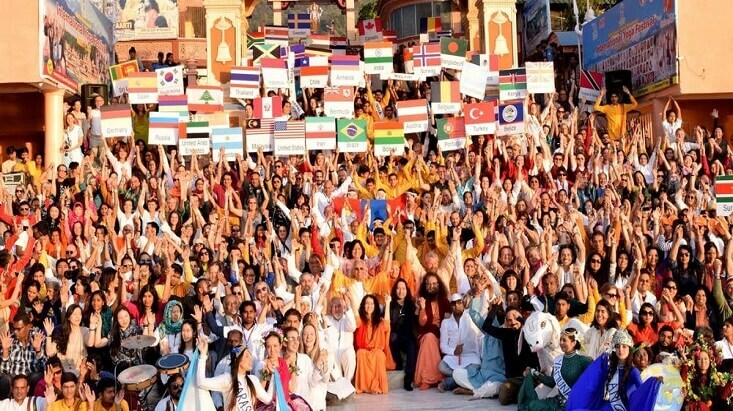 Wake up with the chirping of birds, go for a refreshing morning walk and meditate or practice yoga. The hotel presents all the luxurious facilities along with modern bathroom, bonfire, and tea-coffee maker in each room. Have you ever dreamt of staying in an accommodation which is located at a spot where murmuring Ganges roll over the stones? 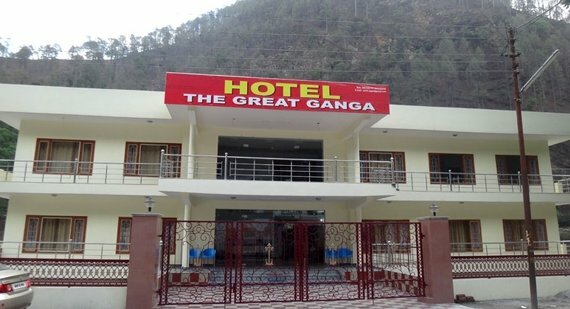 To convert those dreams into reality, Hotel The Great Ganga is built on NH-4, Gangotri Highway. Scenic view of the surrounding looks impressive for the presence of magnificent Himalaya at the backdrop and brings opportunity to mingle with nature. All air conditioned rooms are spacious and to make you feel charged, television sets with cable connection are set in all rooms. Babysitter is available to take care of your babies. Appetizing dishes are served in its multi-cuisine restaurant that offers an enchanting view of the abundant greenery. 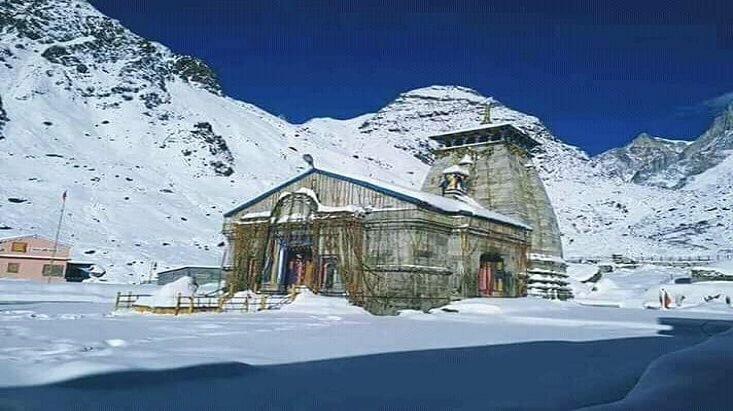 Those who are in a mood to explore the city can go and visit Nehru Institute of Mountaineering, Vishwanath Temple, Shakti Temple and a number of such tourist spots locate nearby the hotel premise. Are you among those tourists who love to experiment with their staying options? 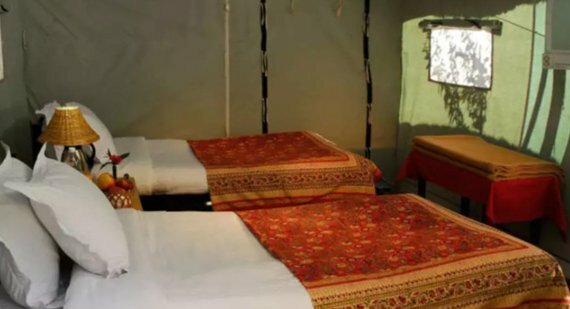 If you are, then try Char Dham Camp, a hotel which is unique in its look and plush in terms of offering service. Looking like a temporary camp from outside, this hotel brings facilities which can enhance your comfort level. These all weather proof tents are attached with washroom with hot and cold running water. Foodies will enjoy mouth-watering vegetarian dishes available in its dining tent. Those who are seeking relief from fatigue of journey can get a soul-soothing massage by experts. 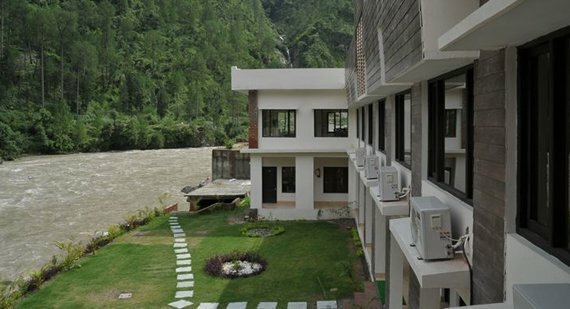 An unmatched accommodation with complete package of lavish stay Shiv Parivar Resort is a brand new property close to the Uttarkashi Pass. The resort stands facing the holy Ganges and refreshing breeze blows throughout the day. 18 luxuriously furnished rooms are attached with modern washrooms and all modern facilities are available in-room. The Ganga View Restaurant of the hotel brings excellent culinary options of Indian, Chinese and Continental dishes prepared by expert chefs. Intercom facility is available in all rooms while the artistically designed conference hall can accommodate around 50 guests. However, this is not the end to the list of hotels in Uttarkashi. There are plenty options to look either for a one night stay or daylong vacationing. But if you are looking for the best hotels in Uttarkashi to make your stay utterly relaxing, any of the above mentioned should be your pick. So, choose your pick with full confidence and experience a relaxing stay.